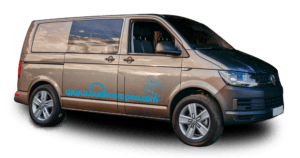 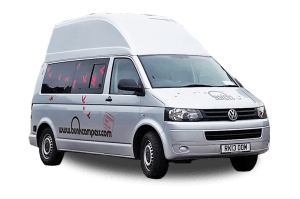 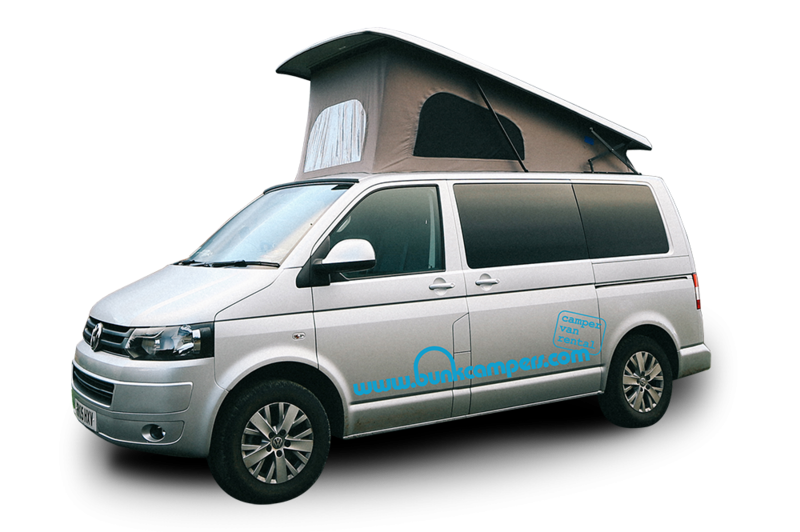 This ex-hire campervan is built on a 2017 VW T6 with the iconic pop top roof for extra space and comfort. 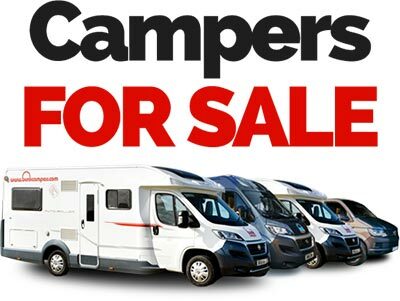 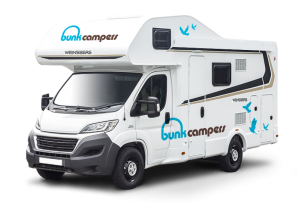 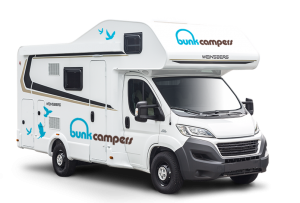 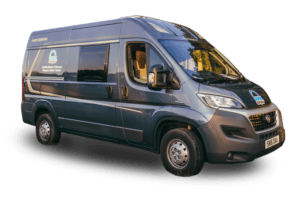 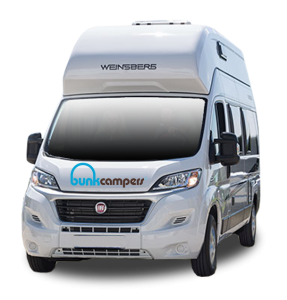 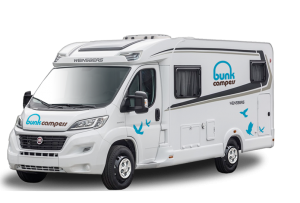 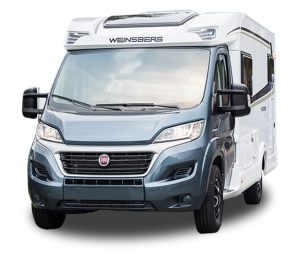 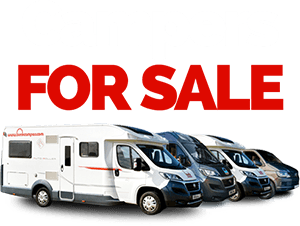 Compact, economical and easy to drive, this 4 berth camper is equipped with modern facilities to cook, wash, dine and relax on the road. 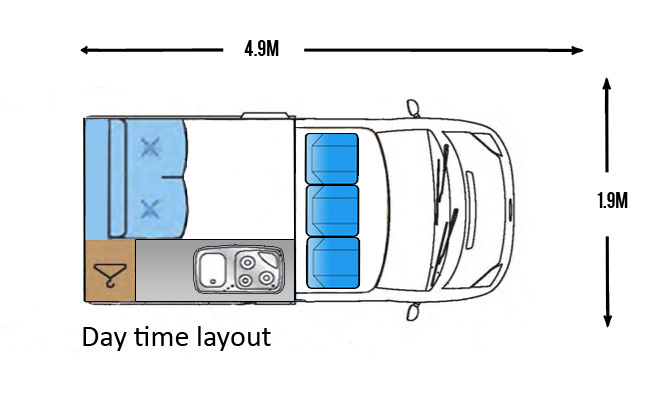 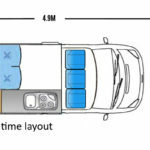 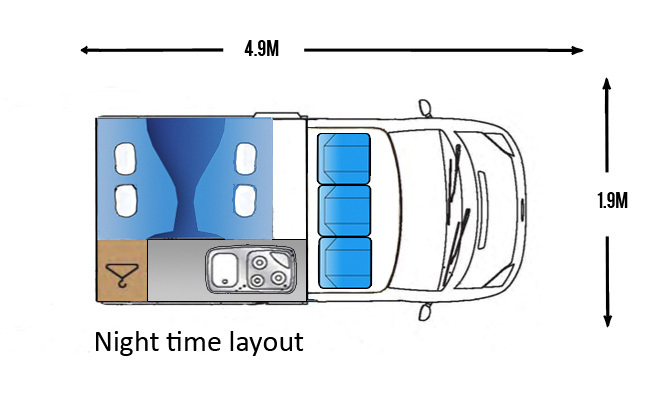 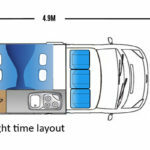 It features double beds and good storage space.